Georgetown cupcakes, Thai, Korean, hotpot, and Chinese! Back to Boston! So I was back in Boston and WOOOO new restaurants and old restaurants! 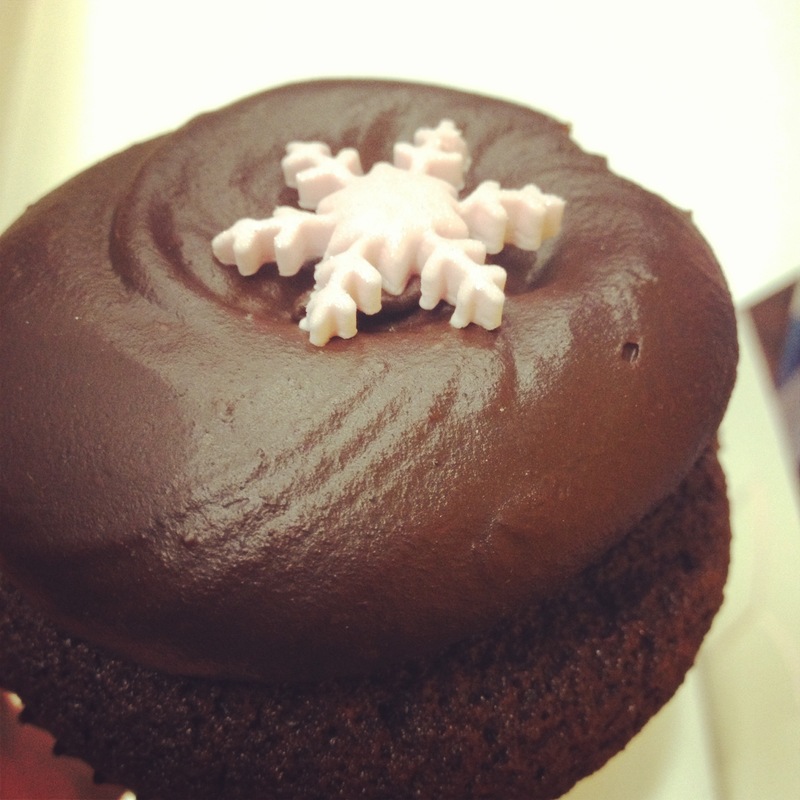 Best new thing was definitely Georgetown Cupcakes! The hype was totally well deserved! Delicious delicious DELICIOUS CUPCAKES!! I was super lucky the day I went they were giving away a free cupcake per order, they even would substitute the one you would’ve paid for if you bought only one (does that make sense?)! Instead I bought one and got one for free! 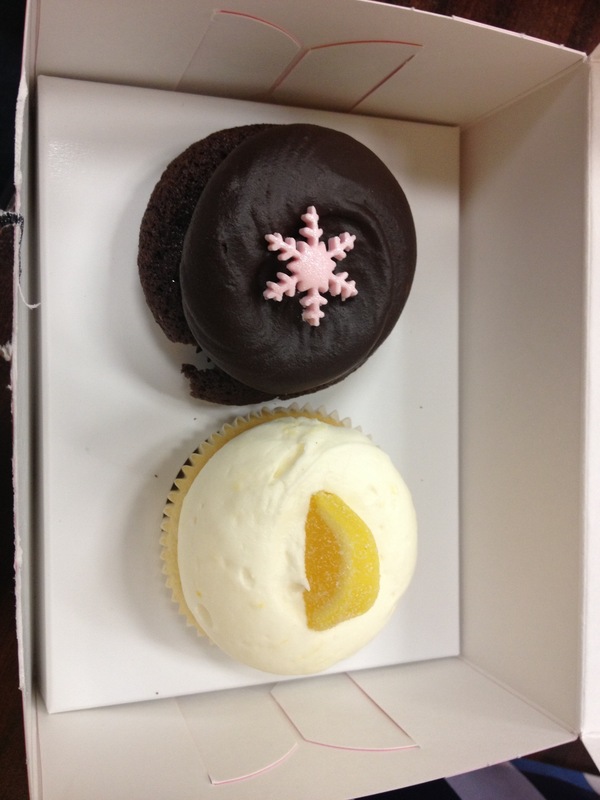 I got chocolate squared and lemon blossom! They were both so freaking delicious. 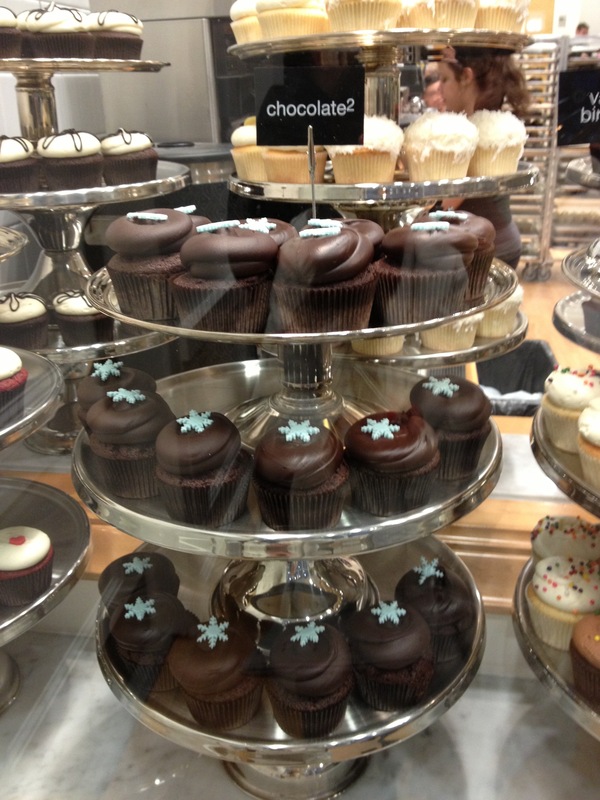 I don’t even know which one is my favorite but seriously… Seriously, amazing cupcakes. 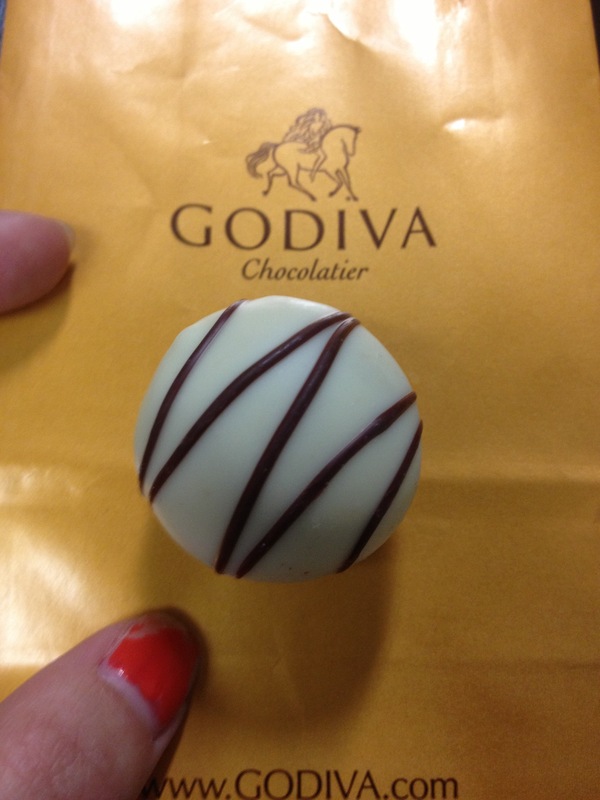 BAM FREE GODIVA OF THE MONTH! 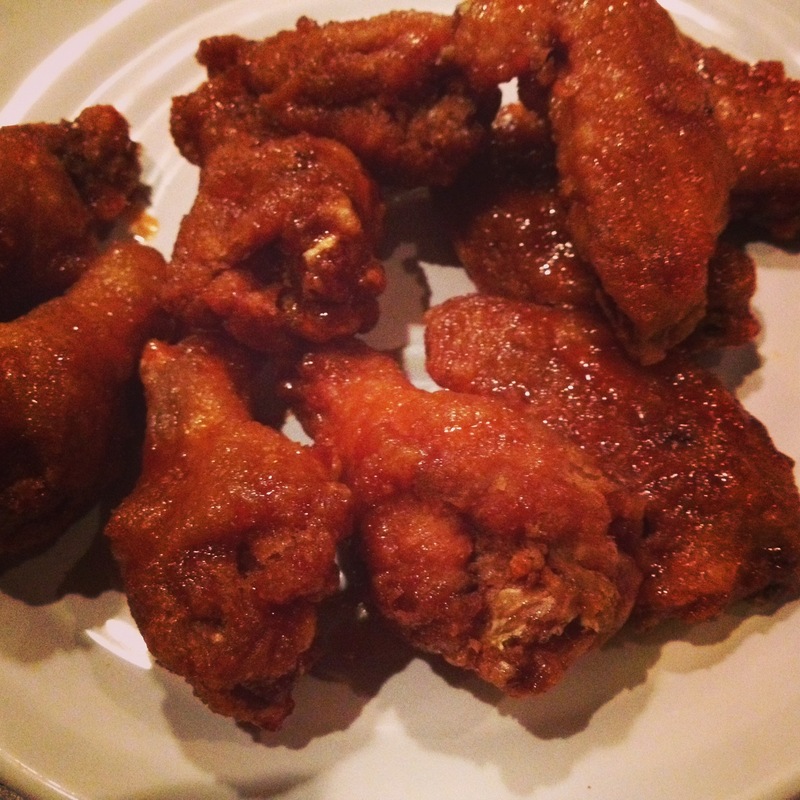 Bon Chon!!! REALLY GREAT CHICKEN! AND BEEF STEWWWWW!!! 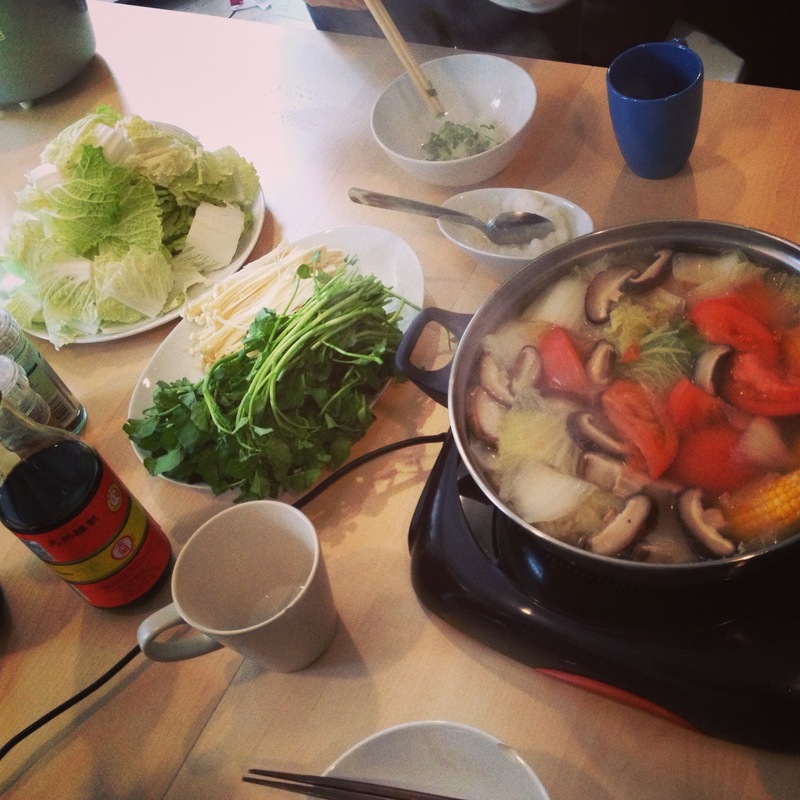 HOT POT! So happy. 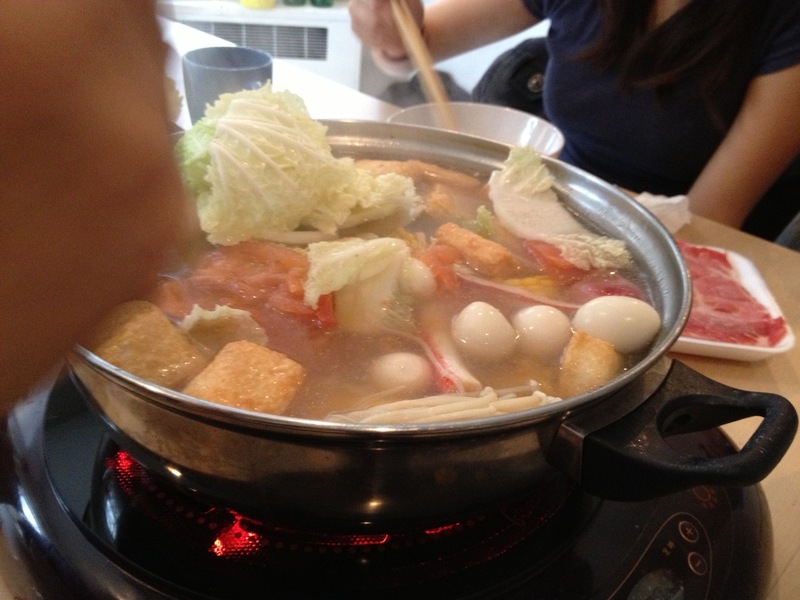 I wanted hot pot for the longest time, like a month long wait… WOOHOO!! 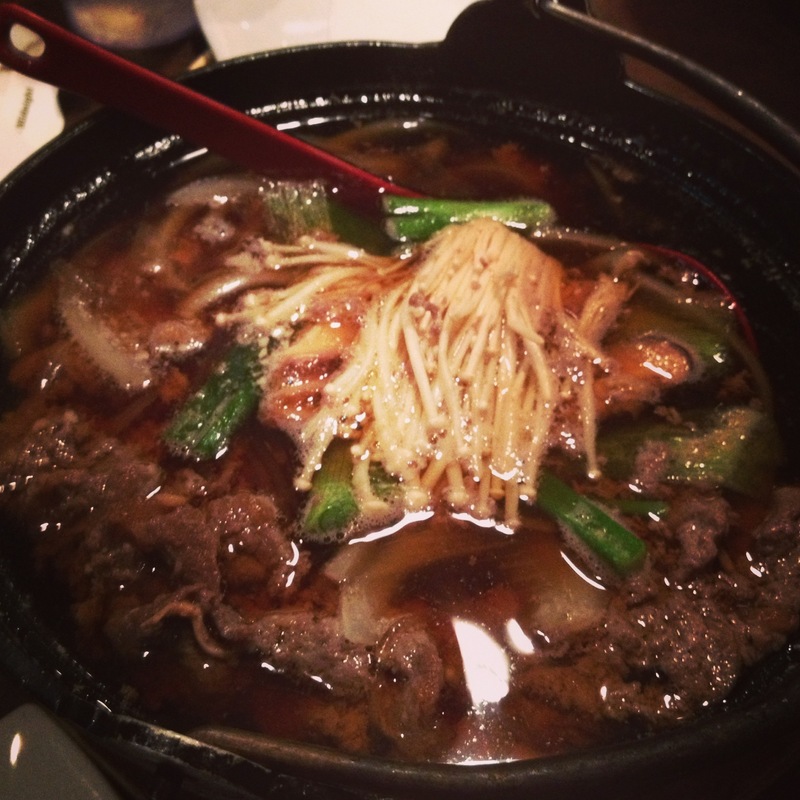 And then my all time favorite restaurant in Boston…DUN DUN DUN…! 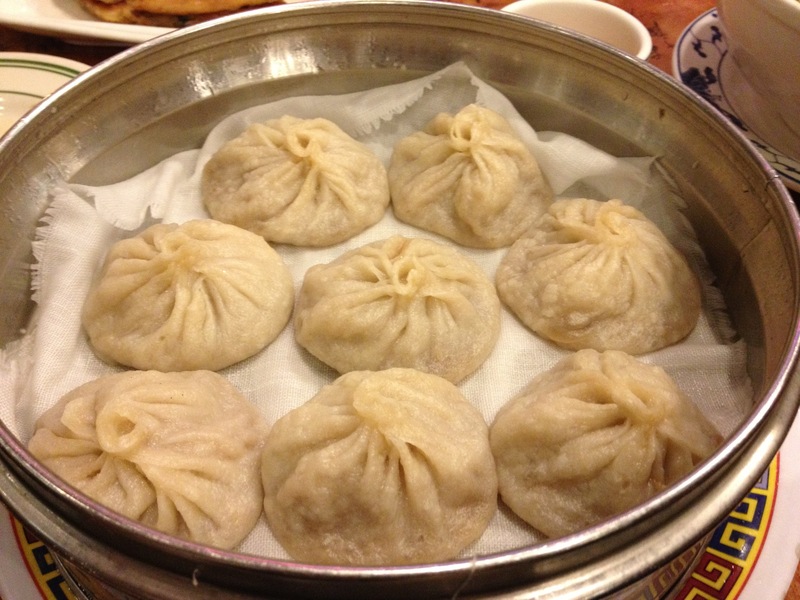 Gourmet dumpling house! Really it should be t favorite food in Boston because the service there is really crap unless you have a mandarin speaker friend with you( WOOO LUCKY ME!) but yes good food crap service! LOL and they charge you a crazy gratuity (like 25%) when you have a party greater than 5. 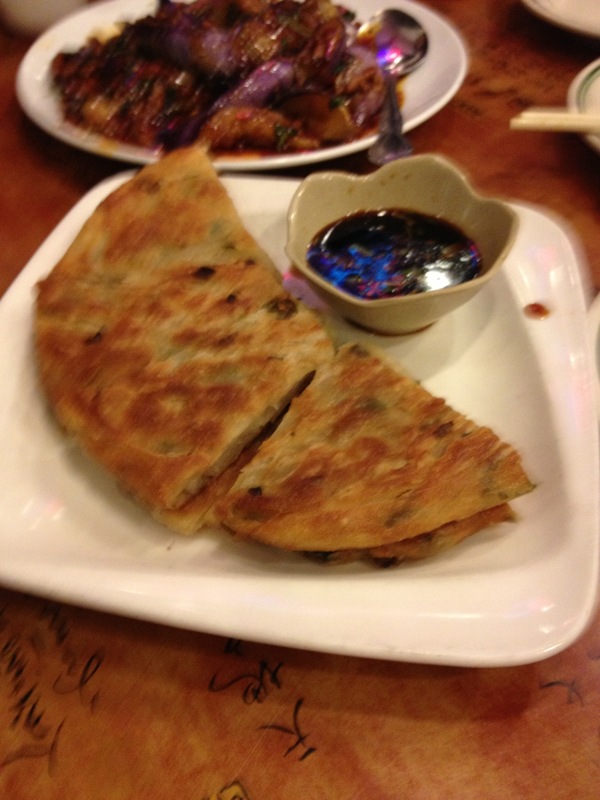 But yea anyways I LOVE THE XIAO LONG BAOS THERE AND THE SCALLION PANCAKE! That’s it. Everything else is good but those are my favorites! WOO DONE. TIRED GOOD NIGHT! THANK YOU FOR READING!!! LOVE YOU GUYS LOADS!! !